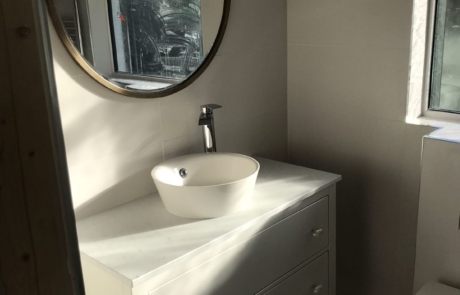 Isn’t it time that you brought your bathroom right up-to-date? 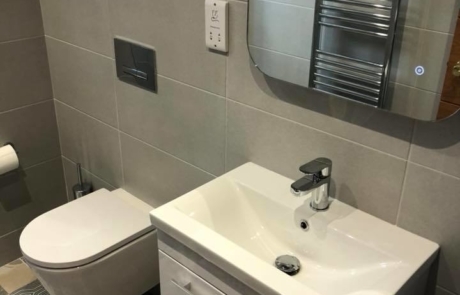 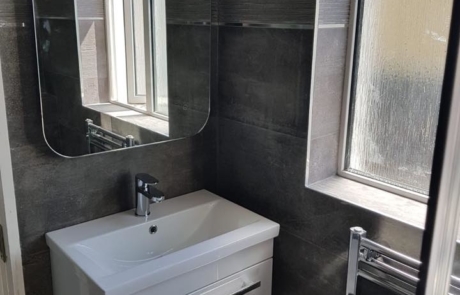 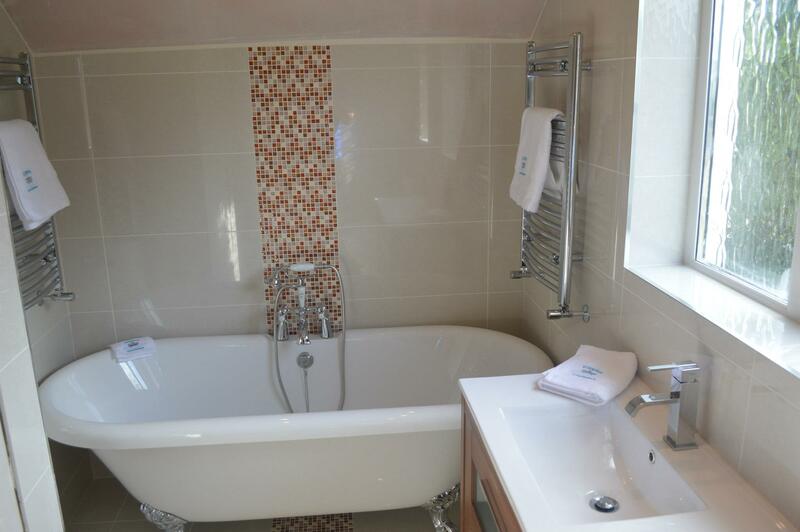 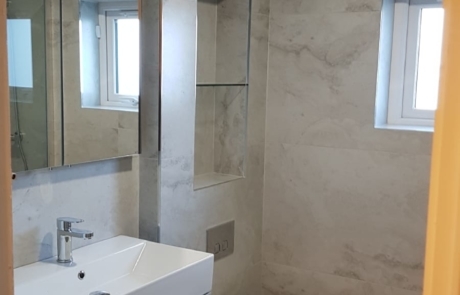 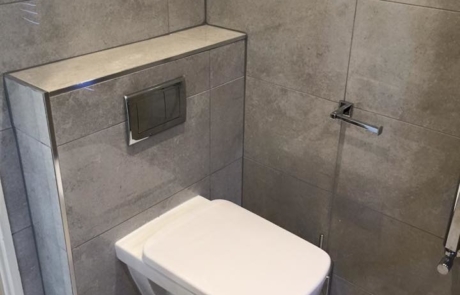 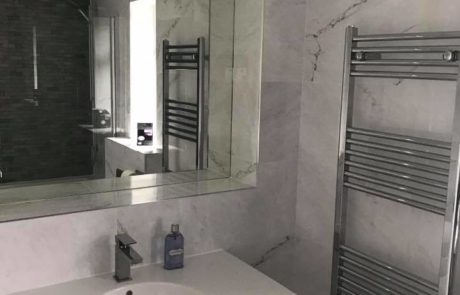 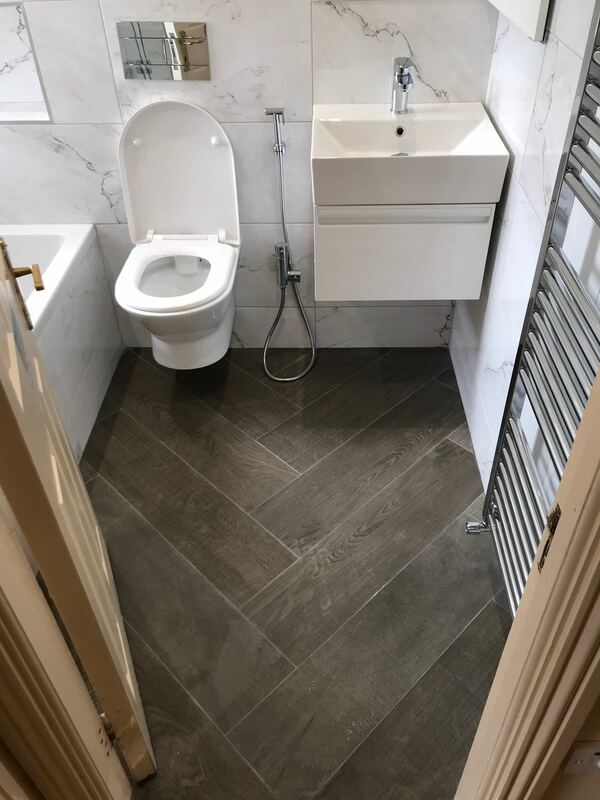 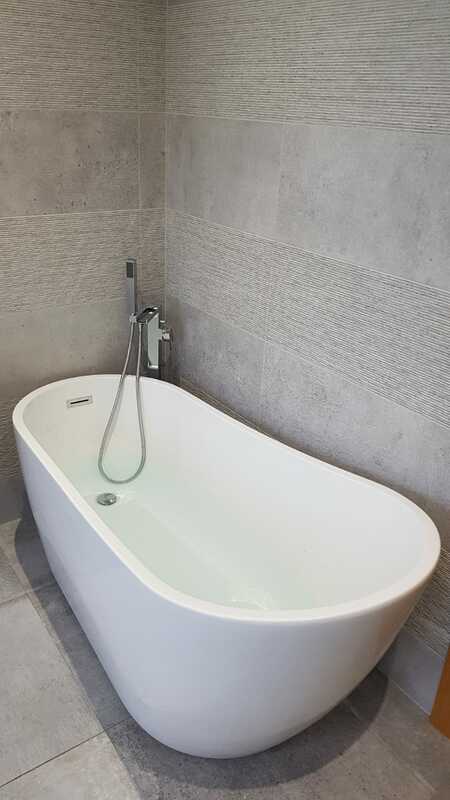 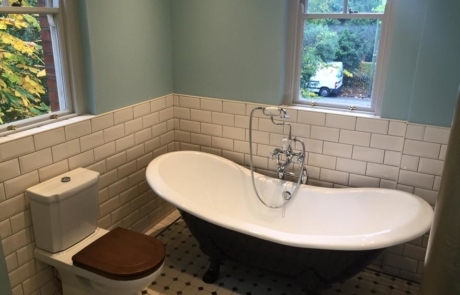 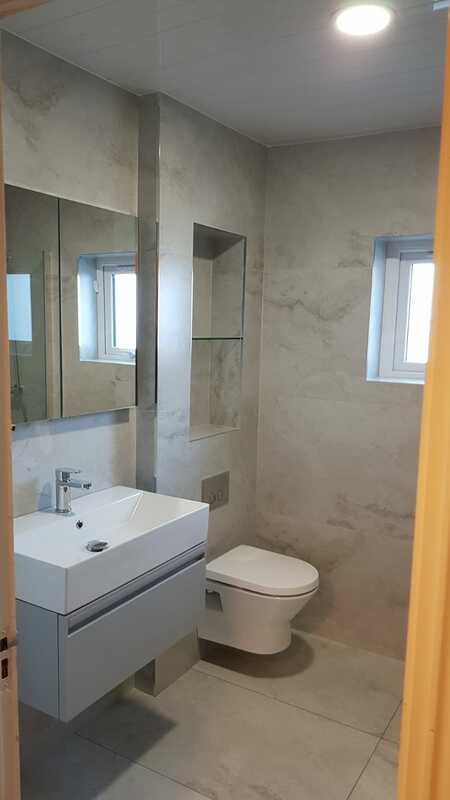 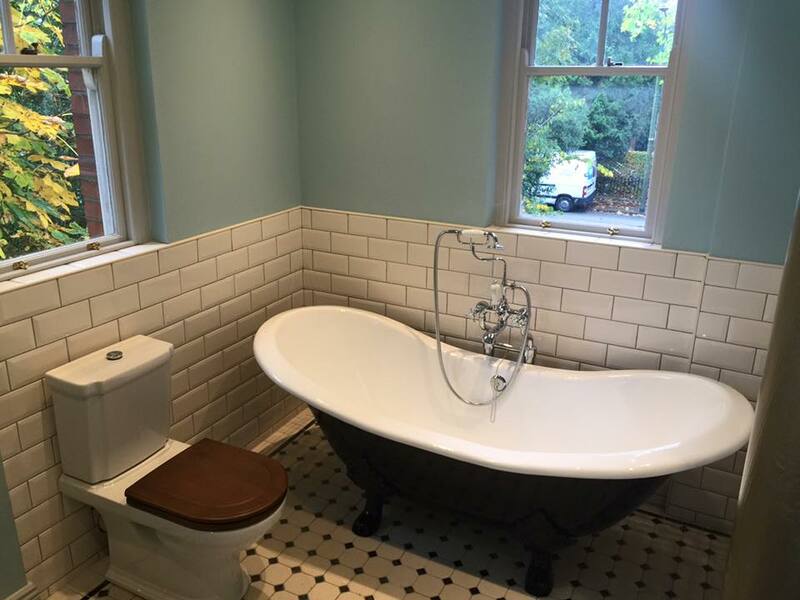 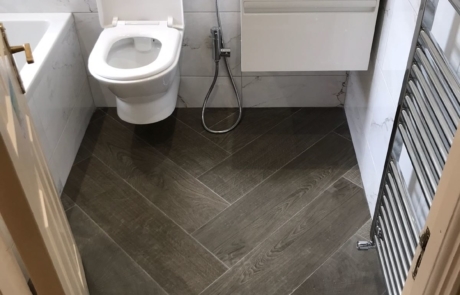 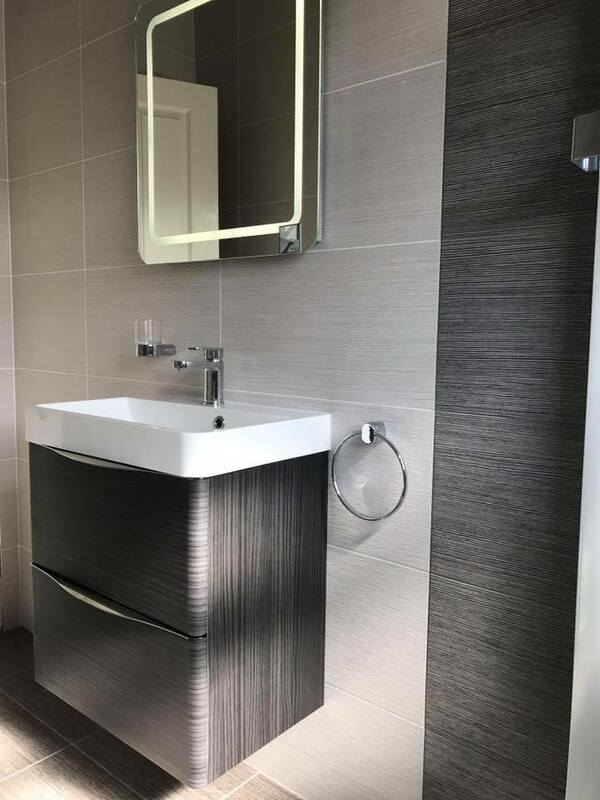 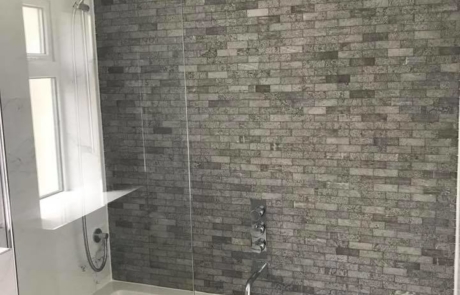 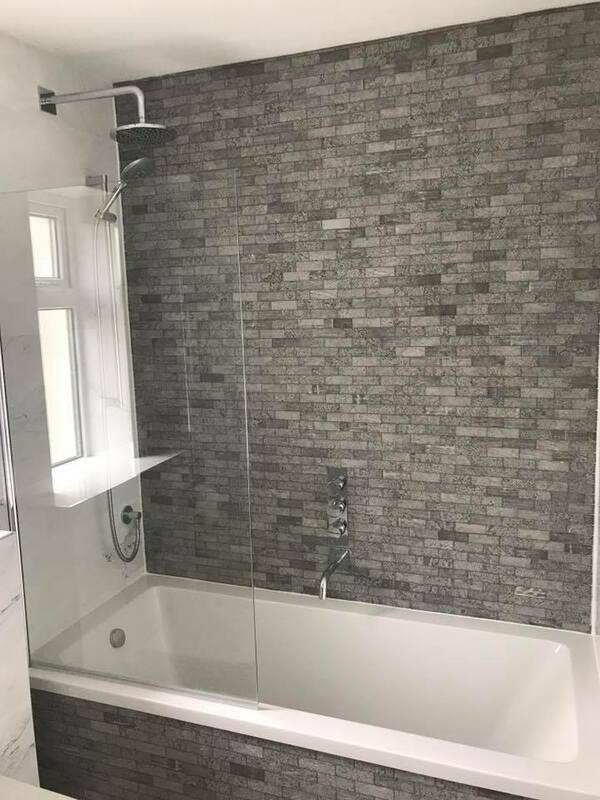 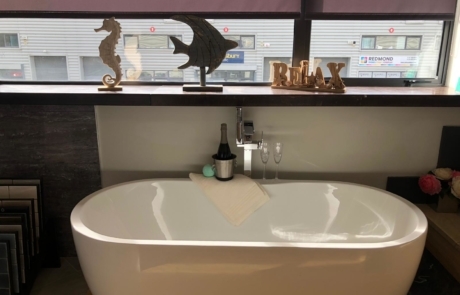 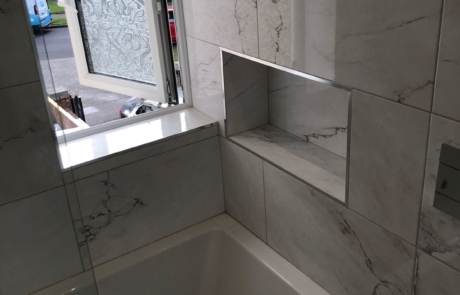 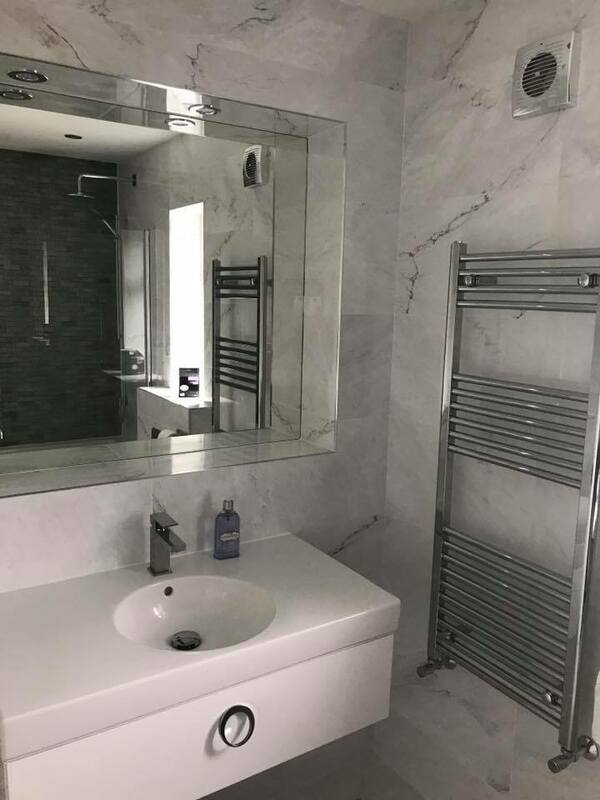 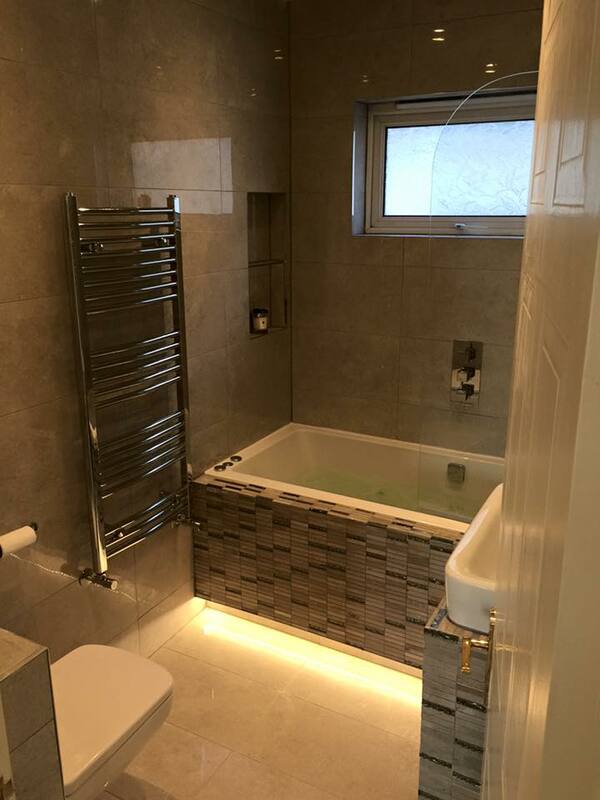 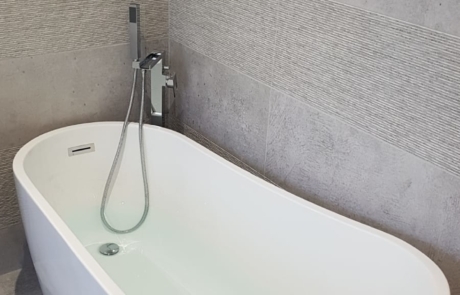 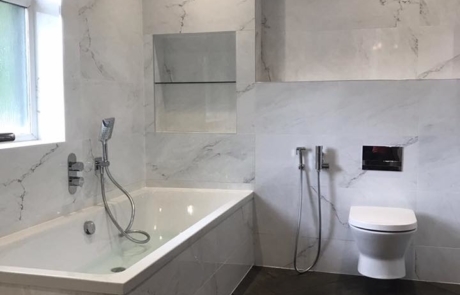 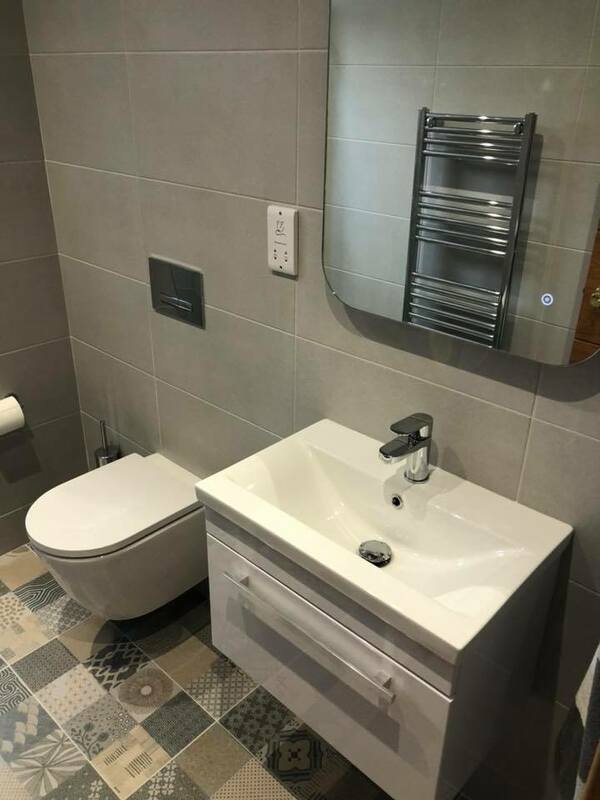 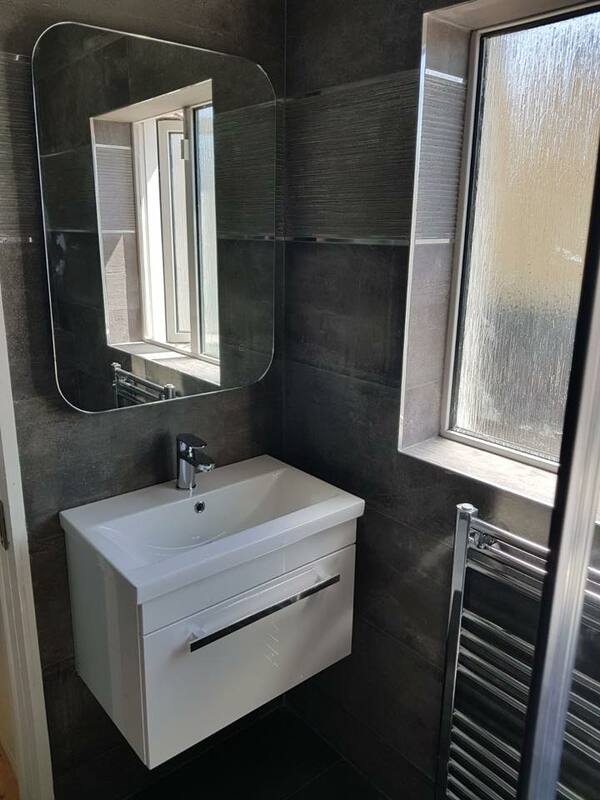 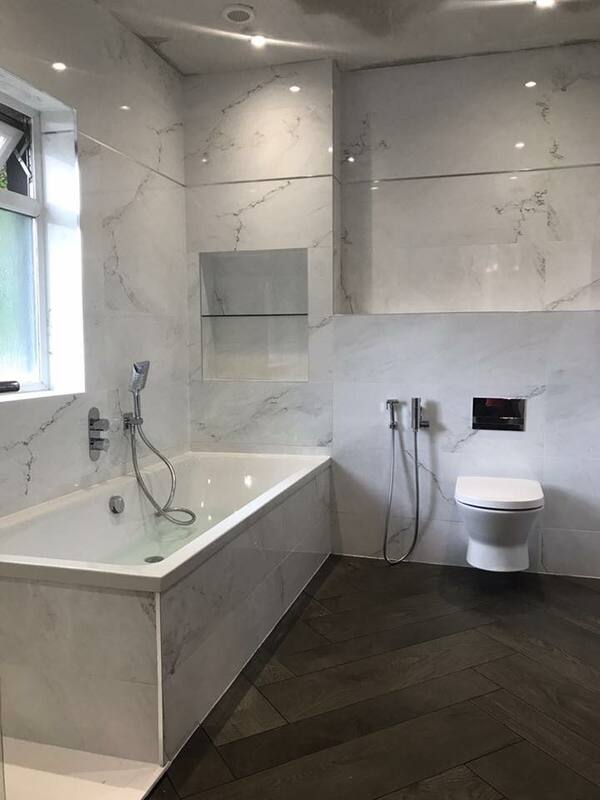 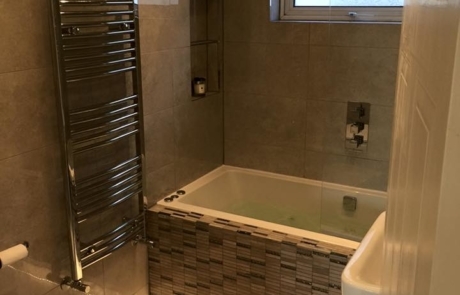 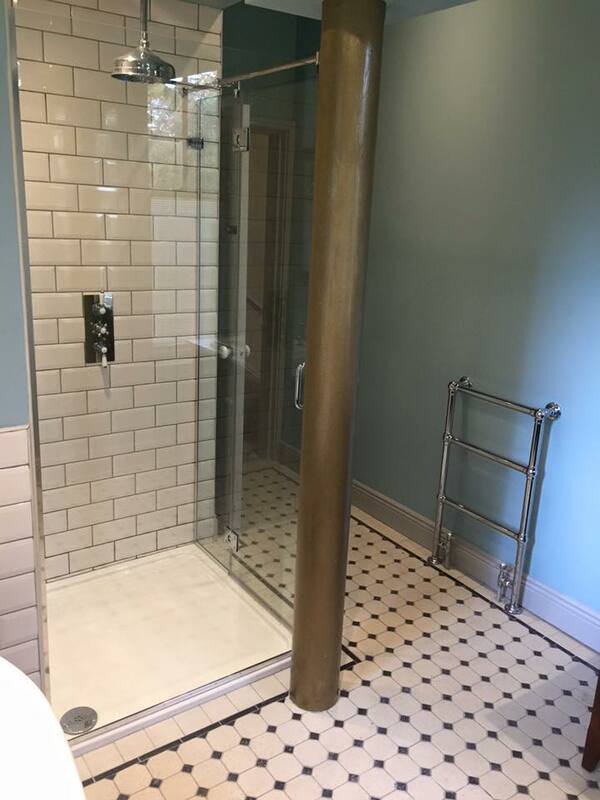 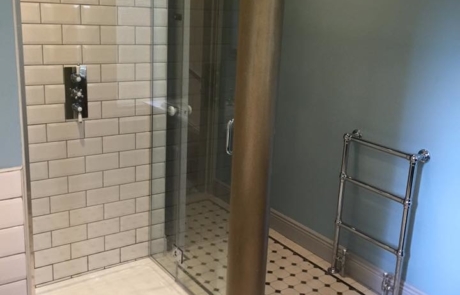 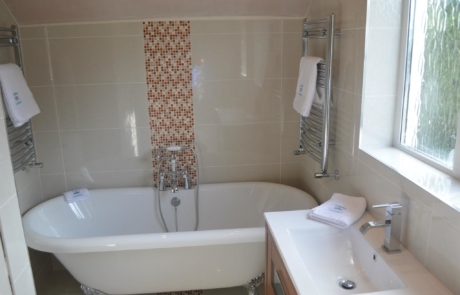 Ripples Bathrooms specialise in creating all kinds of beautiful bathrooms, whether you need a bathroom fitting in a new build property, or you’re looking for a bathroom renovation. 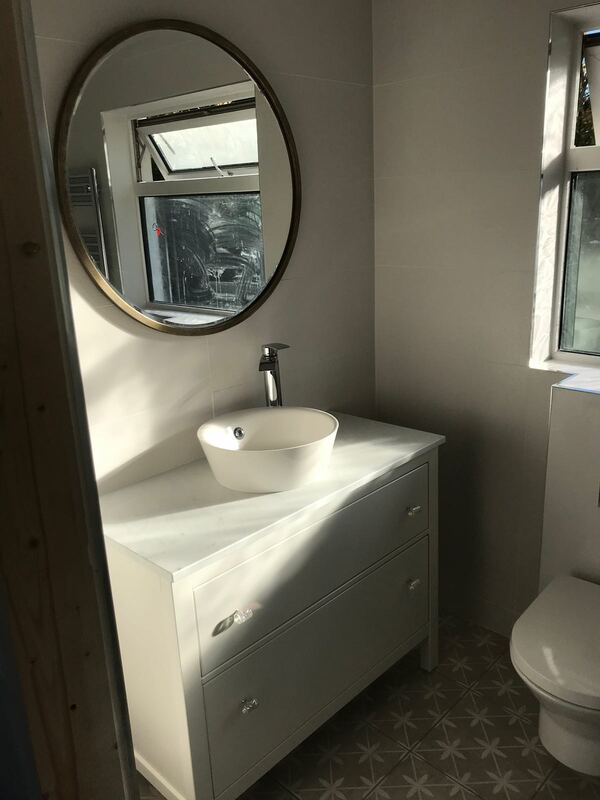 With many years of expertise in all kinds of bathroom installations in Dublin, we’ve got the experience and the skills to create the perfect bathroom for you. 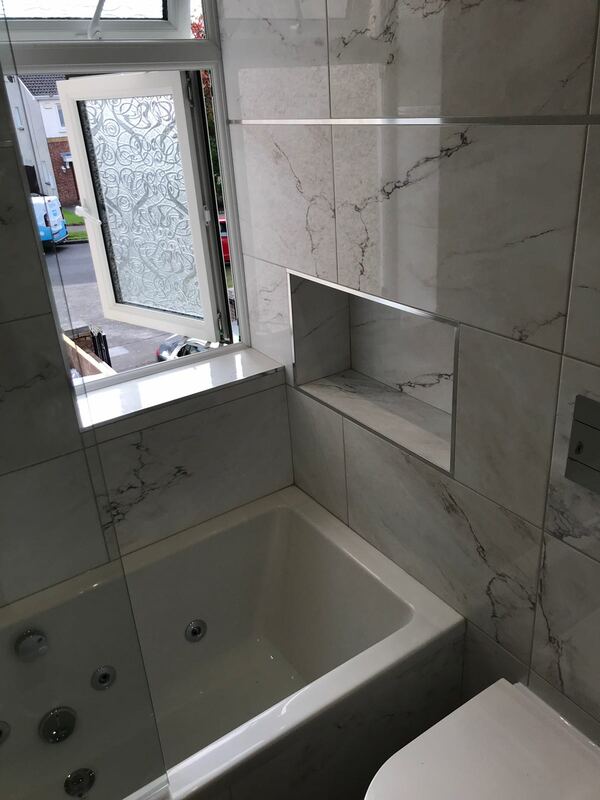 We’re experts in both bathroom design and bathroom remodelling and, no matter what your budget, we always pay great attention to detail to ensure that our work is of the highest standards. 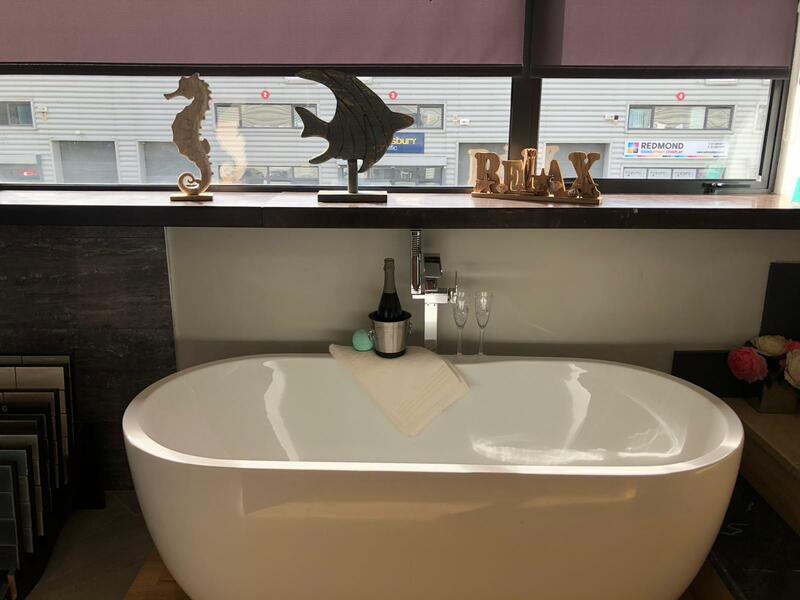 Whether you’d like us to help you to design your bathroom from scratch and then turn those plans into reality, or you’d just like us to fit the claw-foot bath that you couldn’t resist buying, we’re here to help. 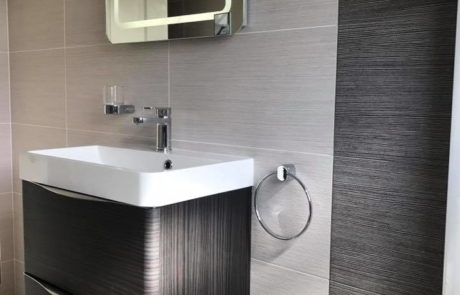 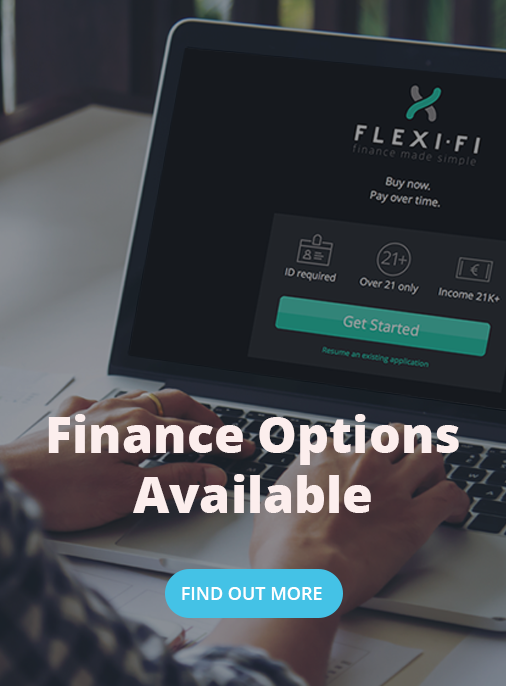 We specialise in creating all kinds of bathrooms, from luxury bathrooms to simple minimalistic spaces; doing all the work, including plumbing, tiling, electrics, underfloor heating and even painting, ourselves. 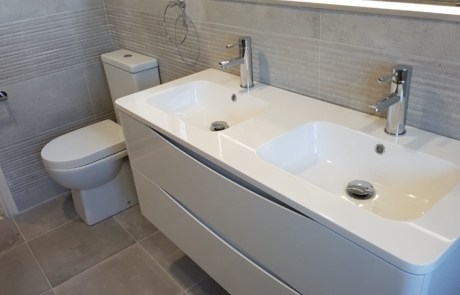 No matter how big or small the job, we take the utmost care and pride to give you the bathroom you want, and all our work is guaranteed for 12 months from the start of the project; so that you can be 100% sure that you’re getting the very best job. 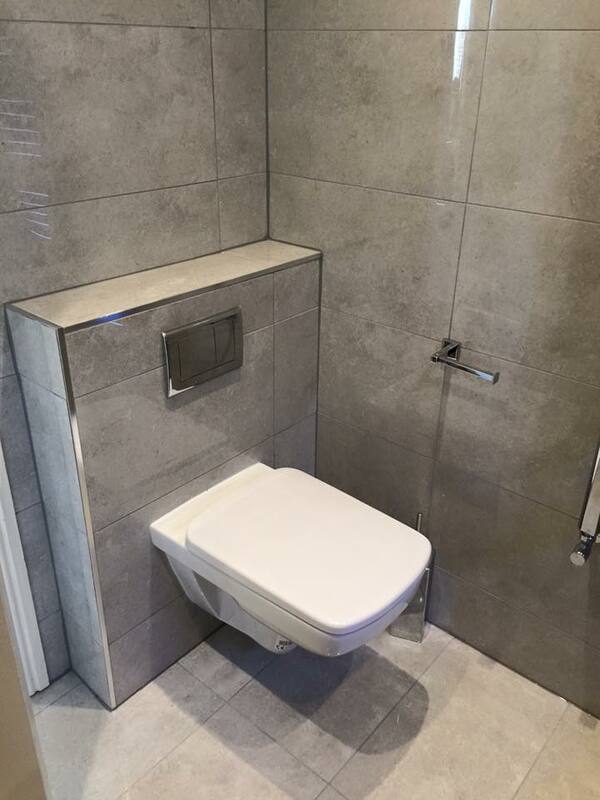 Why not see for yourself, some of the bathrooms we’ve created for the folk of Dublin, and then book an appointment with us on 01 969 6705? 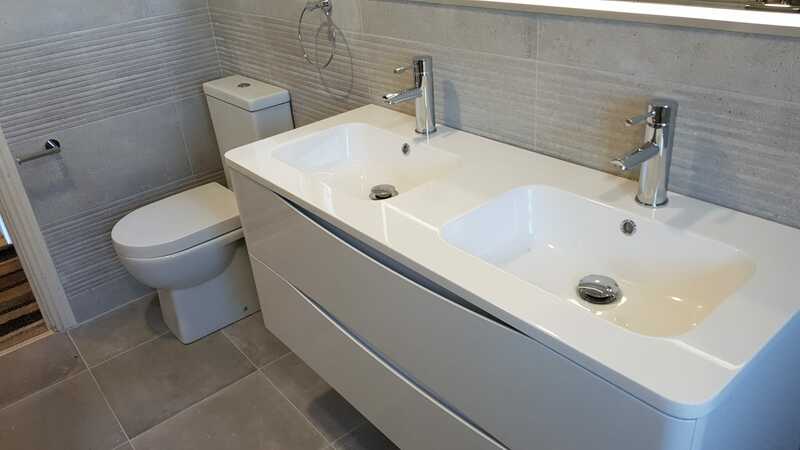 We’d love to give you the benefit of our considerable experience in bathroom re-modelling and help you to create the bathroom of your dreams.